Ready for a summer getaway? Visitors and residents can enjoy a relaxing staycation in one of many alluring hotels in the destination. 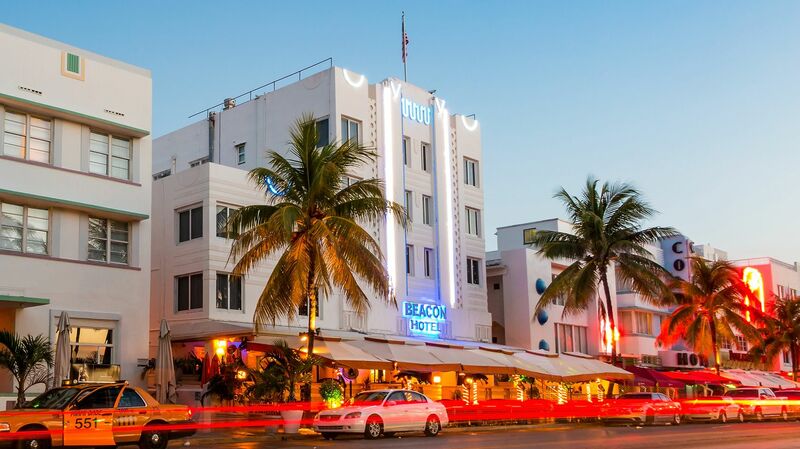 During Miami Hotel Months, resorts throughout Greater Miami and the Beaches are offering special discounts on rooms, packages, amenities, and inclusions. These appealing offers include discounted stays, resort credits, complimentary meals and more.